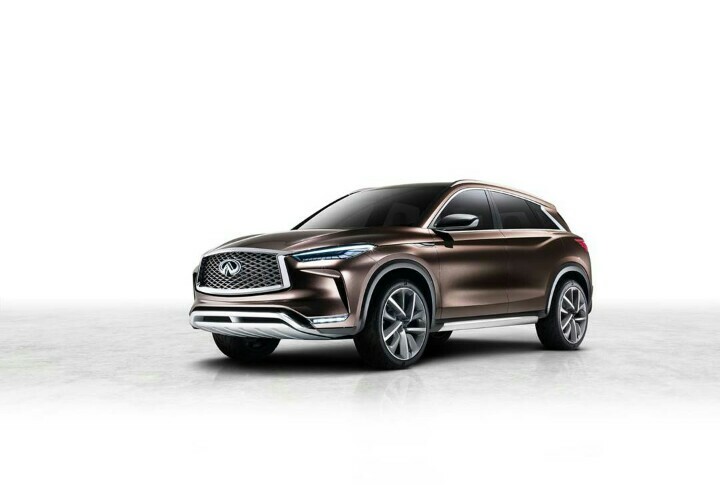 Infiniti recently unveiled the QX50, a concept autonomous SUV that it plans to discuss further during the 2017 Detroit Auto Show, which kicks off on January 8. says the QX50 is the embodiment of its “vision for a next-generation mid-size premium SUV” that also represents some of its planned support for autonomous driving features. Infinti is taking a different approach than some other automakers, however, and says that driver control is still very much the focus of its new vehicles. The QX50 will be on display at the Detroit Auto Show, where Infiniti says it will also show off its new variable compression turbo (VC-Turbo) engine, the first production-ready engine of its type. Hit the source for more information.